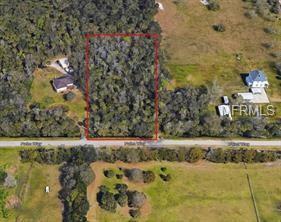 Build your dream home today on the this 1.08 acre lot. There are existing homes to the left and right and no HOA. Close to the 417, the sanford airport, and to the growing Downtown Sanford.